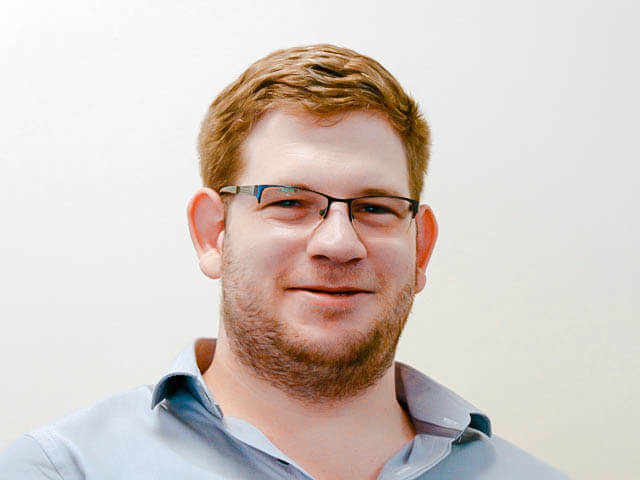 As our Technical Manager Joseph manages the MindVision network of over fifty servers that deliver MindVision client applications to the world. Our network is monitored 24 x 7 whenever a problem occurs Joseph makes it his mission to find a way to prevent it in the future. Security is Joseph’s special focus and he is every vigilant for security weaknesses and keeping abreast of latest thinking. Being a Developer as well gives Joseph a rare perspective and the ability to combine programming knowledge with security and network performance to influence the architecture of MindVision projects toward more robust designs.